No words can express the sadness on the loss of little ones. March 22, 2017 | Categories: Carolyn Murray Greer, Mississippi County, Arkansas, Remembering the Shoals | Tags: Arkansas, Carolyn Murray Greer, Isbell, Mississippi County, Remembering the Shoals | Comments Off on SAD. Sad. Sad. is this photo of Biddie Peters Jones’ home in Jackson County, Alabama. 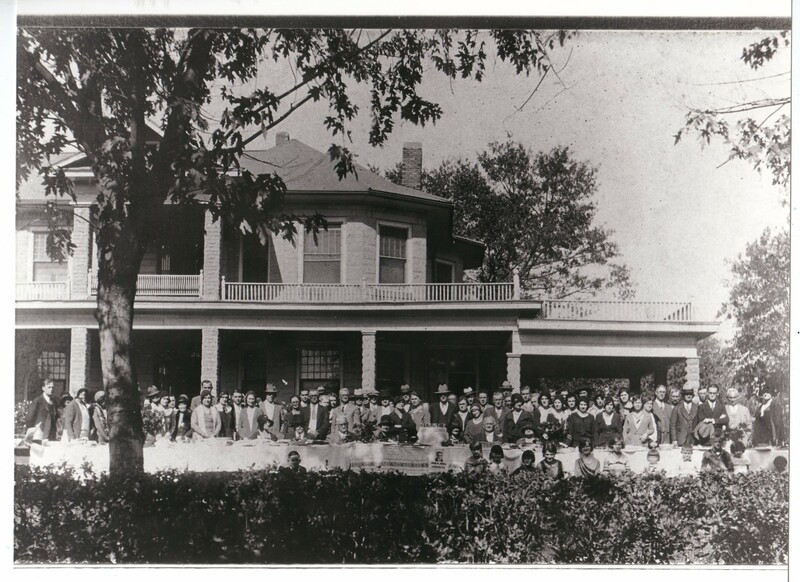 It is the closest thing found to a photo of any of the Murray, Peters, Isbell, Birdwell, Talkington, and Houk families that were in Jackson County while Alabama was still Native American land. Those descendants in Colbert and Franklin County, Alabama will appreciate this one photo. So, will the descendants in South Carolina, California, Oklahoma and other states throughout the country. Those who have researched and know of William Murray and his son John M Murray; and John M Murray’s children, William Deaton Jackson “John” Murray, Tobiatha Ann, Obedianah “Biddie” and Deaton Murray also know of the Houk and Peters family connections. Biddie Peters was named to honor Obedinah Murray who was also called “Biddie.” Obedinah “Biddie” Peters married Robert Lee Jones; she was Obedianah Murray Peters’ granddaughter by her son Uriah Peters and his second wife, Amanda Herndon.